Our “Video Websites” are the new rave and can really be a game changer if you are looking to stand out from the competition. Your website is your billboard to the world. 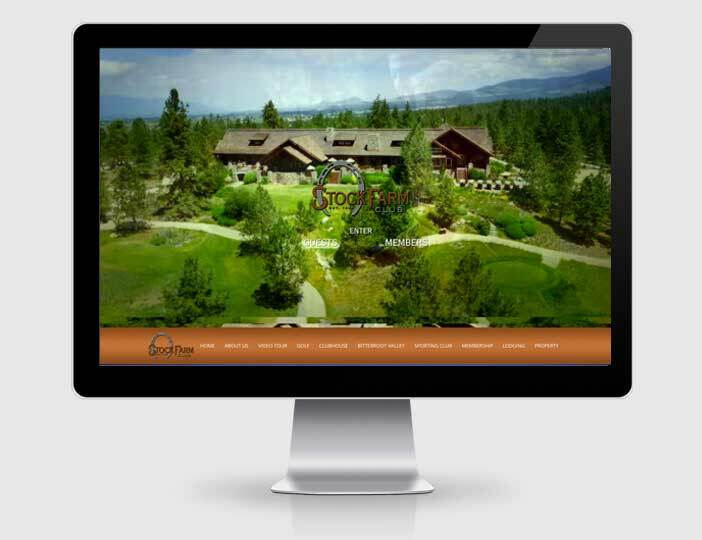 It is critical that your website be impactful, informative, fun and easy to navigate. HGP will create an exciting new website, or give your existing website a complete facelift. Adding video and high quality photography to your website will give visitors a great first impression while providing information in a way that is fun and encourages further exploration. This website features both a video homepage and stunning photography. The website also features a full motion video tour of Stock Farm as well as video flyovers of all 18 holes of the golf course. This website reflects the attention to detail and first class quality or our client’s operation. This website features both a video homepage and a full motion sales video. Our client told us that our videos have generated sales to people who have never set foot on the property. 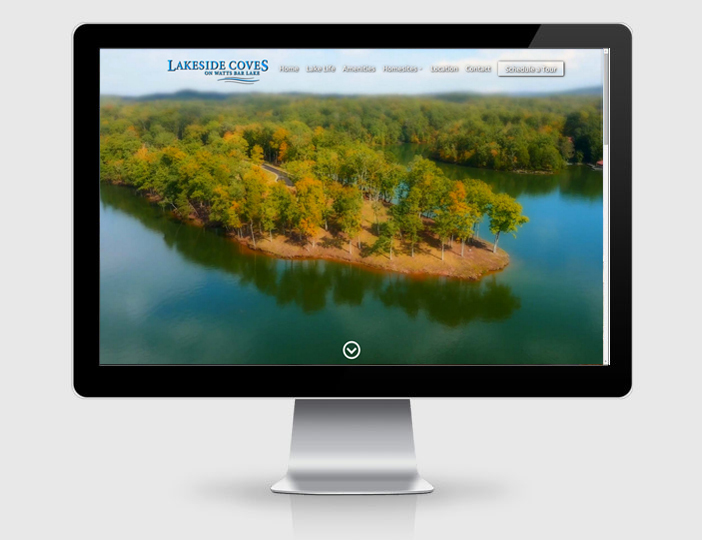 This is an example of the visual marketing power of a great website with the quality of excellent real estate. 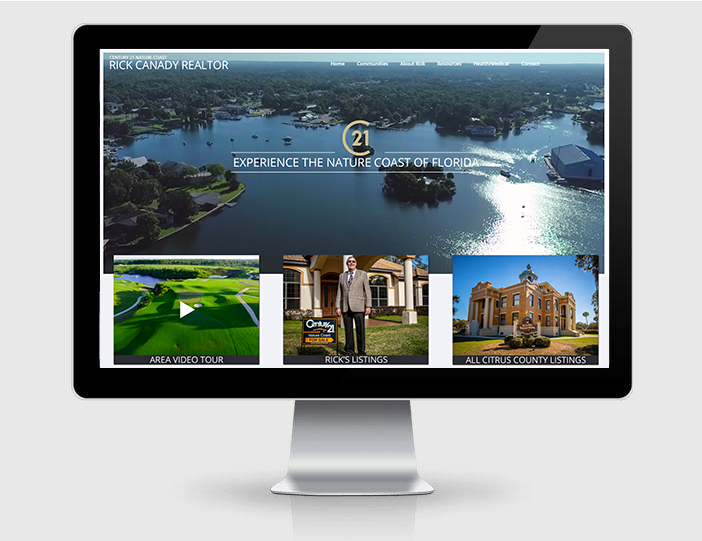 The Cullasaja Country Club homepage leaves a memorable first impression by featuring a full screen video shot from our drone and then produced by our team. If you want to stand out from the crowd a video Homepage might be just right for you. The Purchase Nature Coast Property website is a great of example of the kind of work we can provide for your real estate firm. Hunt Group Productions has the experience to provide you with a website that will start to generate inquiries and sales from day one. 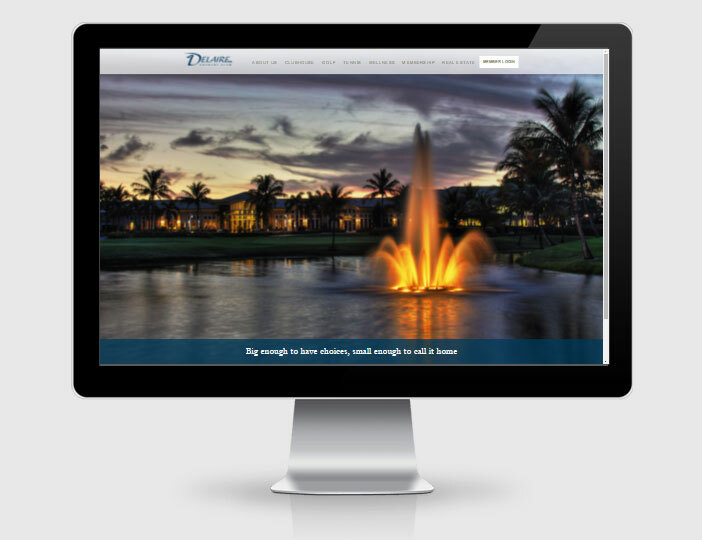 The Delaire Country Club website features the kind of content we can deliver to breathe life into a project. Gorgeous photos and professionally produced videos fill the pages of the Delaire website creating an engaging experience for all who visit. 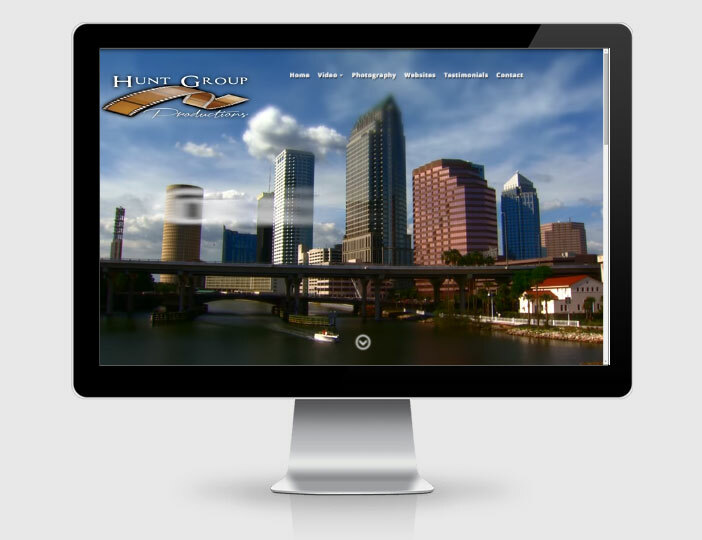 The Hunt Group Productions home page features a full screen compilation of videos shot and produced by our team. Nothing grabs the attention of visitors to your website like engaging video. We think this design is so powerful that we use it ourselves!